The five-door Evoque (shown) is 30mm taller than the SUV's coupe-styled version to provide more headroom for passengers in the rear seats. 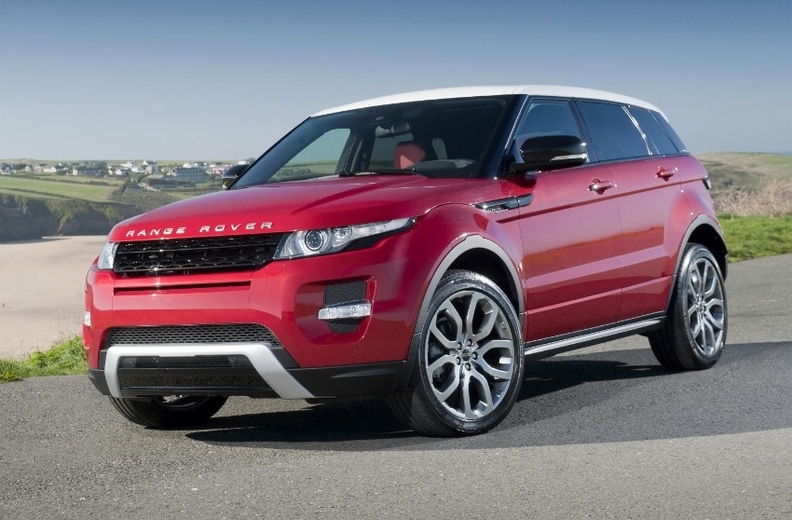 The Range Rover Evoque's starting price will be 27,955 pounds (about 32,000 euros) in the UK, Land Rover said. The SUV will be offered in both five-door and coupe body styles and will go on sale in September.